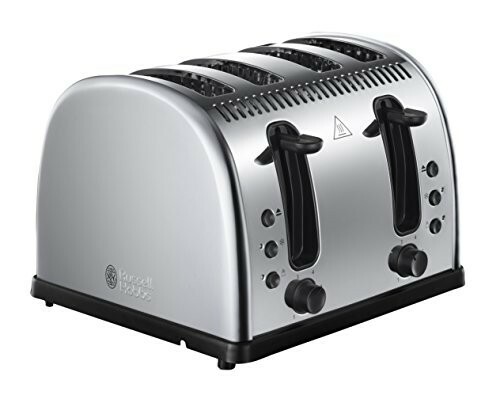 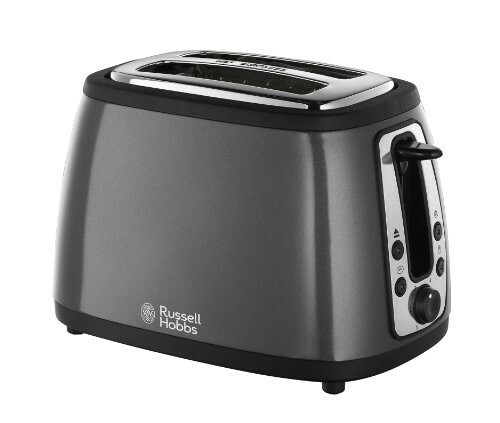 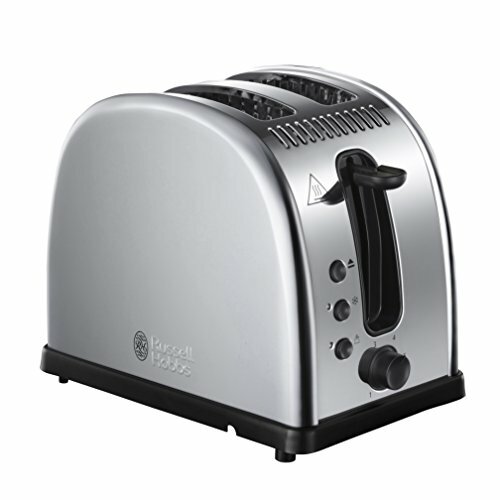 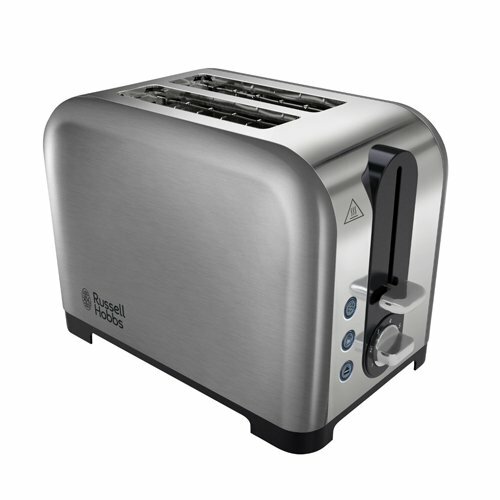 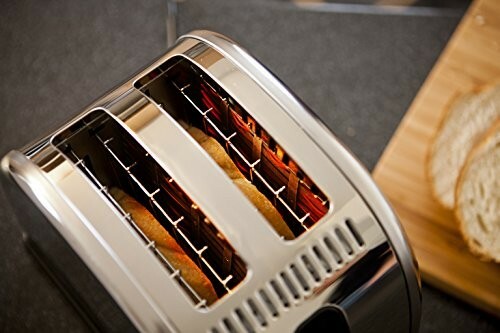 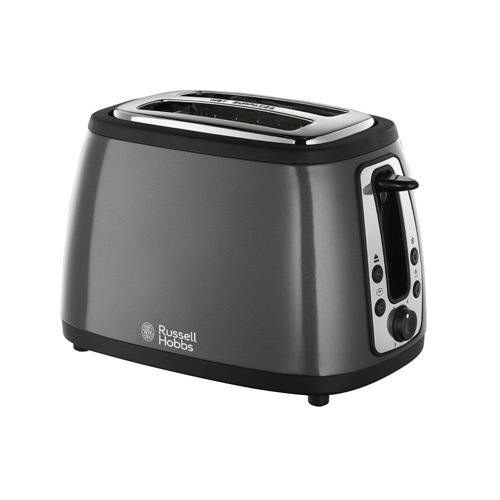 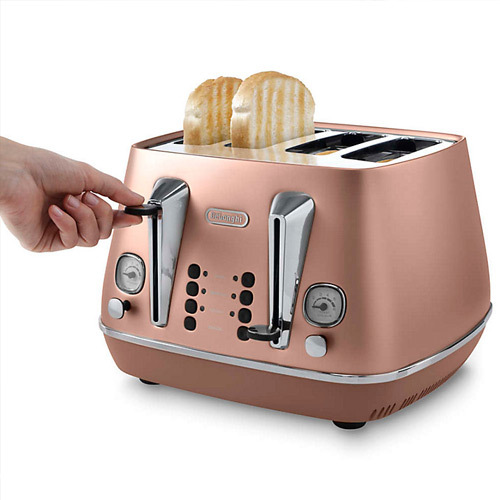 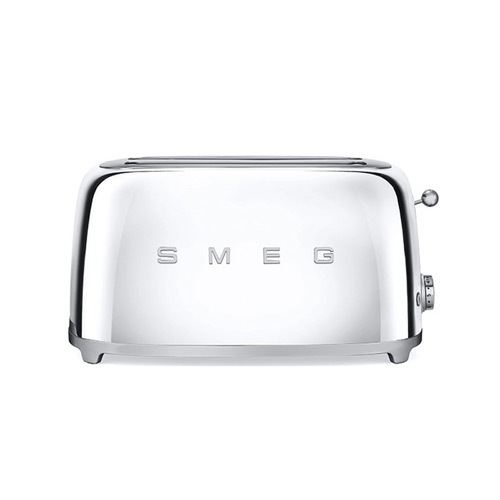 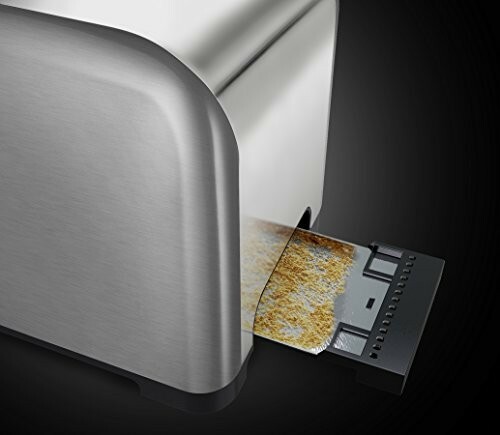 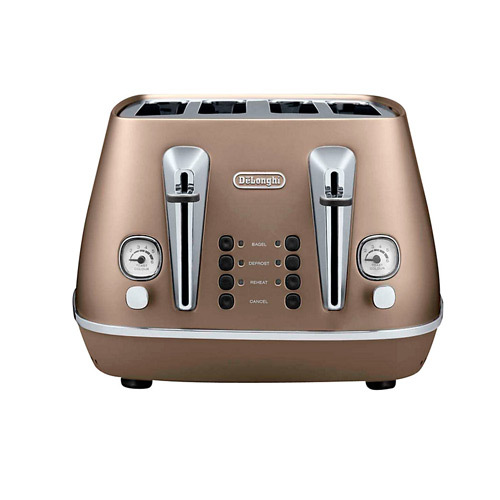 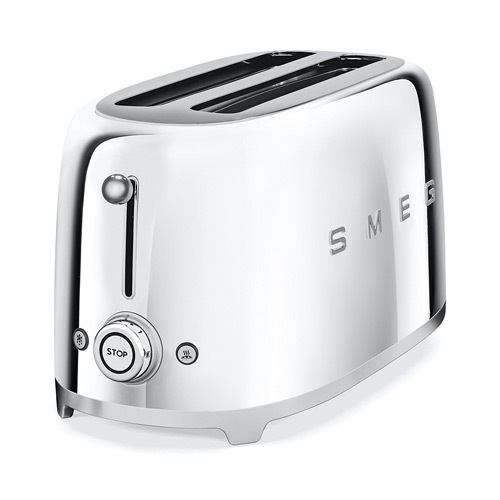 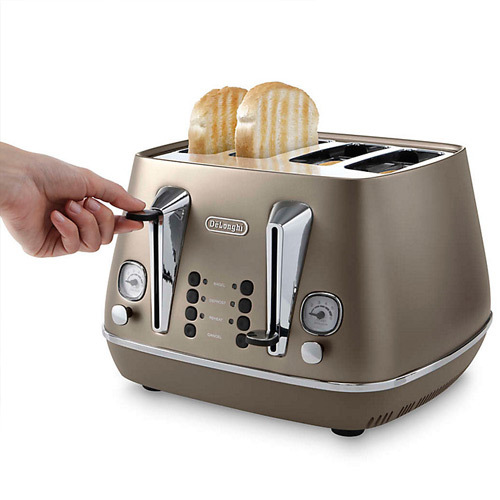 If you are looking for a copper coloured toaster or one in stainless steel we have a wide variety of metallic toasters to choose from including bronze, grey and brown. 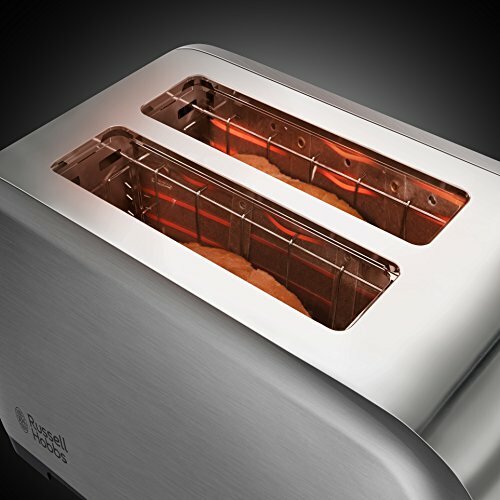 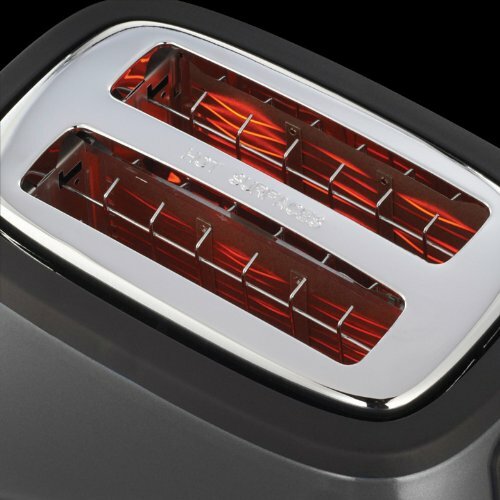 If you prefer more natural colours to bright and bold ones then we have a great range of stainless steel and copper toasters to choose from. 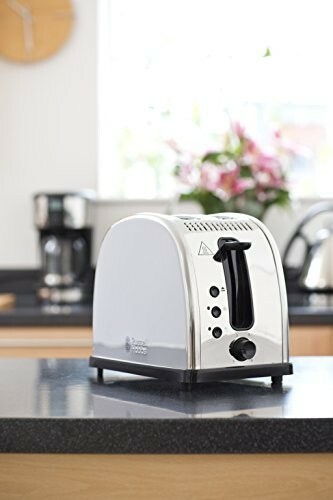 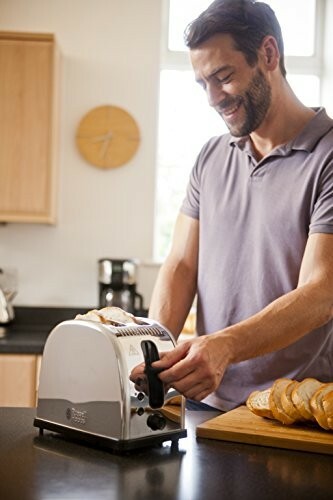 If you are looking for 2 slice or 4 slice toasters we have some of the best that are available to buy in the UK, the toasters below are all made by well respected manufacturers in the United Kingdom and have a number of very high ratings and reviews based on the opinions of other buyers. 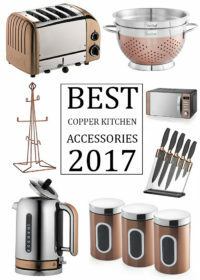 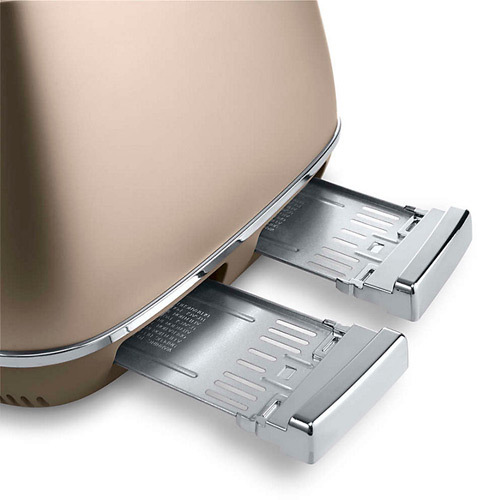 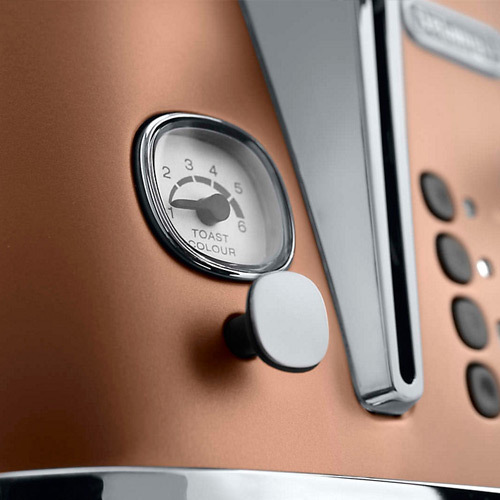 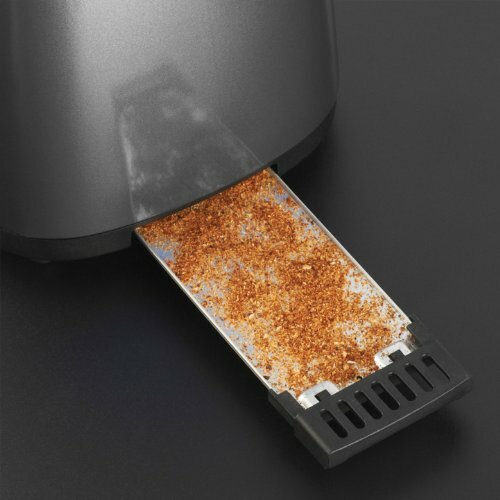 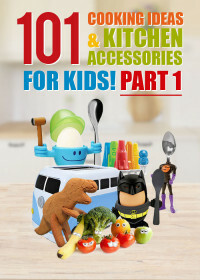 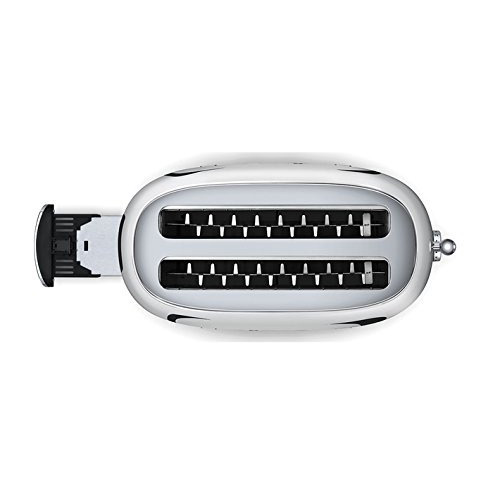 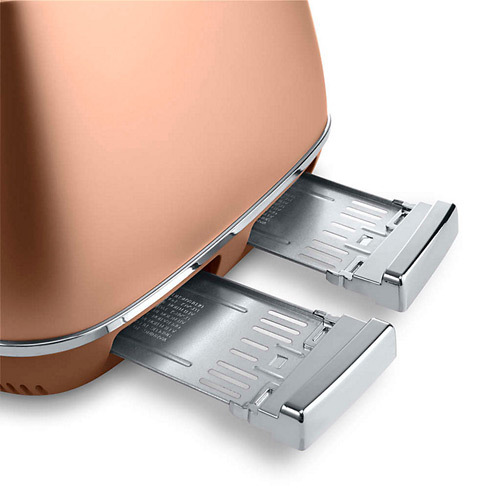 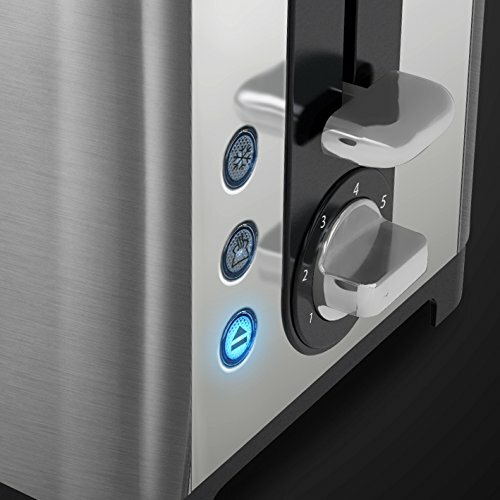 Many of the stainless steel and copper toasters below can be paired with kettles and other kitchen appliances such as coffee makers and even microwaves from the same brand allowing the consumer to have complete continuity throughout their kitchen. 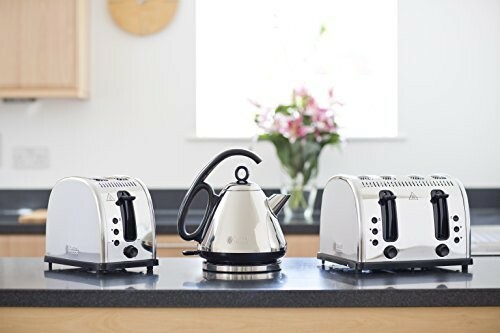 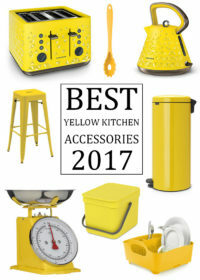 Take a look at our kettle area to view some of the kettles that can be used to make some stylish kettle and toaster combination sets or visit the retailer on your preferred toaster to see if there is a matching kettle available for purchase. 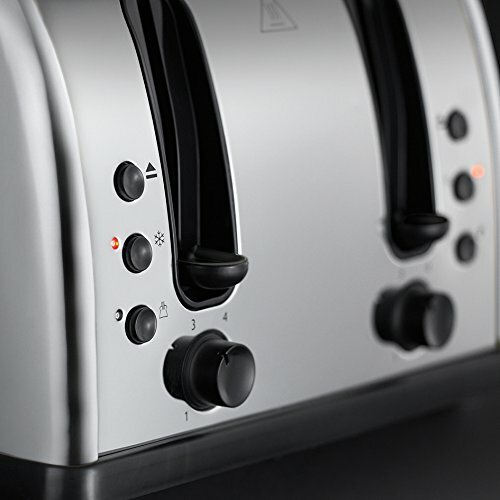 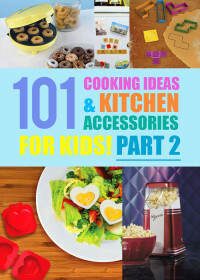 Many of the toasters below are packed with useful features that will make preparing toast in the mornings a quick and hassle free task. 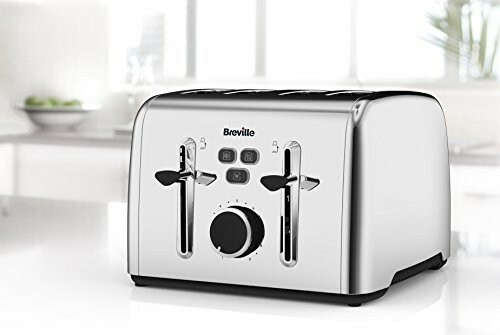 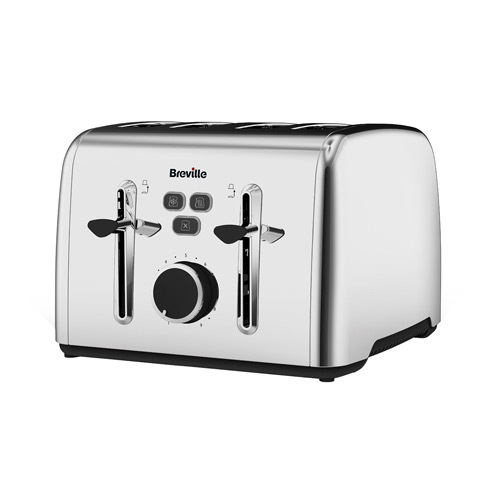 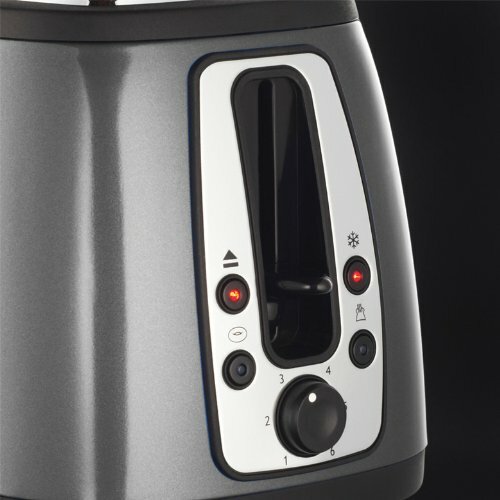 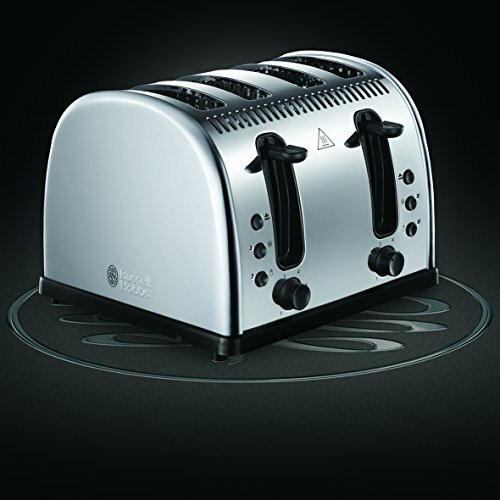 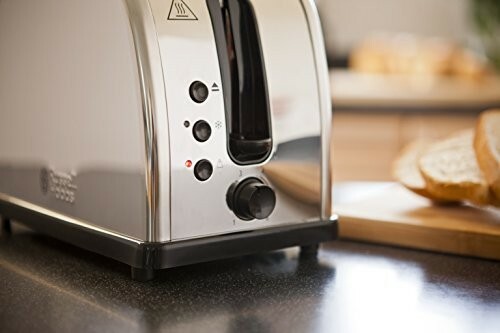 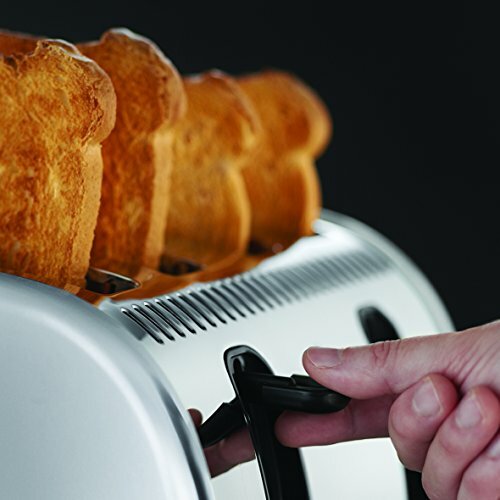 Many feature variable browning control and defrost and reheat settings allowing you to toast your bread exactly how you like it. 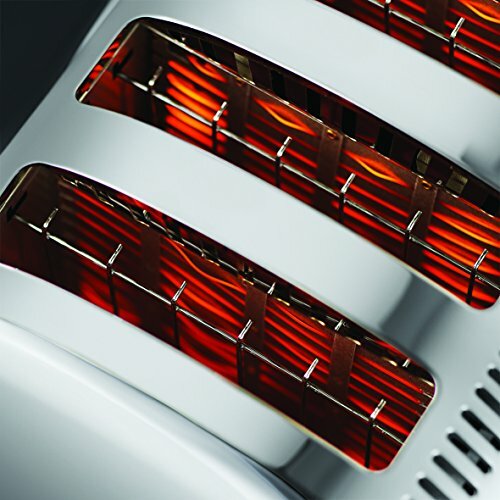 Other great features include high lift functions and some also feature warming racks. 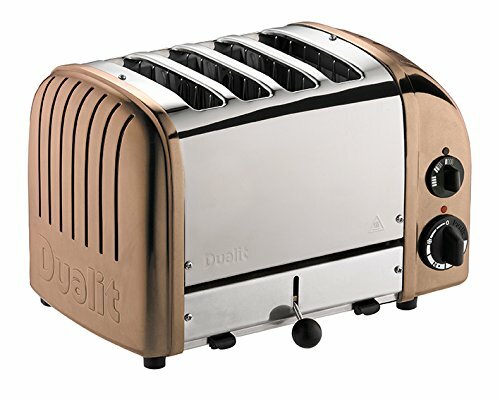 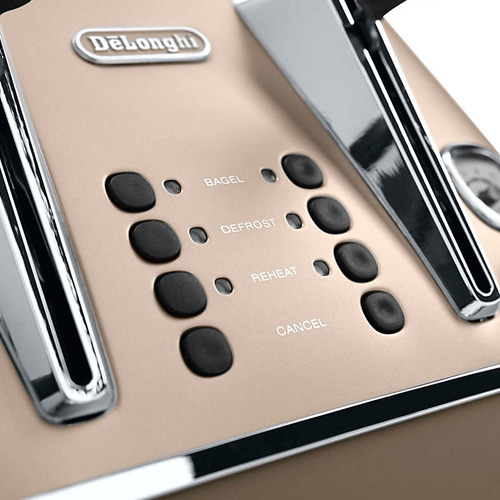 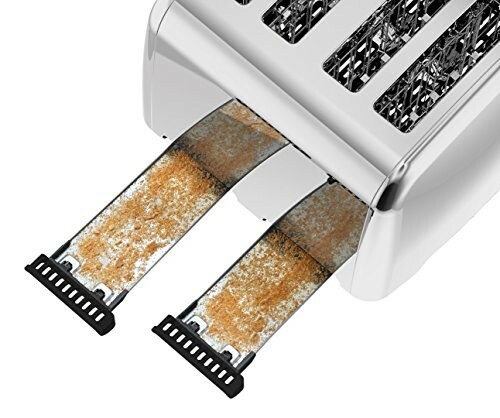 Out of all of the the toasters below we highly recommend the Delonghi and Dualit range as both of these brands have a wealth of experience when it comes to creating high quality and functional kitchen appliances that will last for many years. 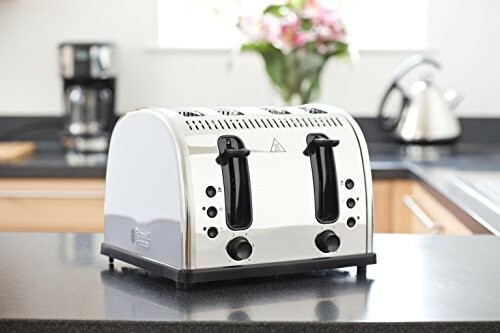 Another great thing about both of these manufacturers is that they almost always have matching kitchen appliances to complement the toasters that they produce.